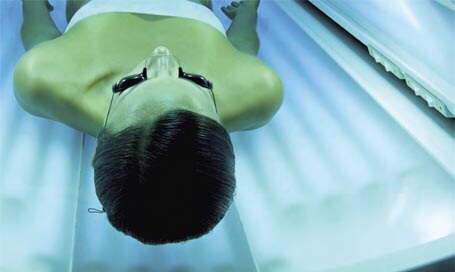 Public awareness of the damaging effects of ultraviolet radiation (UVR) from the sun and tanning beds has grown substantially over the past two decades. 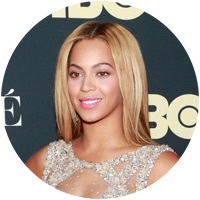 Programs like The Skin Cancer Foundation’s Go With Your Own Glow campaign stress the beauty of one’s natural skin color, and many celebrities promote untanned skin. But there needs to be a more global, cultural shift to the beautification of untanned skin. The soaring melanoma figures – now six times higher for young adults than they were 40 years ago – are a serious problem. Sun damage catches up with everyone in the end. I get it, though. Many simply prefer the appearance of tanned skin, and there is nothing wrong with that. Some like that a tan may hide spider veins, scars, or other blemishes. And bottle tans have not yet escaped their tainted history. However, the tide is turning as sunless tanners have vastly improved and continue to do so. If you advocate UV protection but still want a golden glow, I suggest checking out current sunless tanners. During her brief self-tanner phase, I would never have called my mom an Oompa Loompa to her face, but I didn’t have to; she made the comparison herself. In so doing, she She then took me, an eager teenager, with her to the tanning salon to remedy it. Professional spray tans weren’t a thing yet, so into the coffin shaped beds we climbed; such irony. The warmth of the buzzing, fluorescent lights felt so good, especially on nippy New Jersey days. That first time hooked us. Intermittent pop-ins for a quick tan followed by a coffee at the Dunkin Donuts next door became a mother-daughter bonding ritual. And, naturally, prom season demanded that we frequent the salon more regularly. Ugh. Check out this related article, discussing a mother’s influence on her daughter’s tanning habits. The sun’s UVA oxidizes melanin already within the body, causing pigment darkening. UVB causes inflammation, which releases new melanin to neighboring epidermal cells and leads to further, more lasting tanning after about 72 hours. This induced melanin production signals that DNA damage has already occurred and actually serves as a weak protective mechanism against further damage. DNA mutations proliferate with repeat UV exposures, and this is the primary etiology of skin cancer. With self-tanners and salon spray tans, there is no damage to the skin. The tan effect achieved from sunless tanning comes from the coloring agent dihydroxyacetone (DHA), a simple carbohydrate. DHA works by binding to proteins on the skin’s surface, forming brownish melanin-like molecules called melanoids. 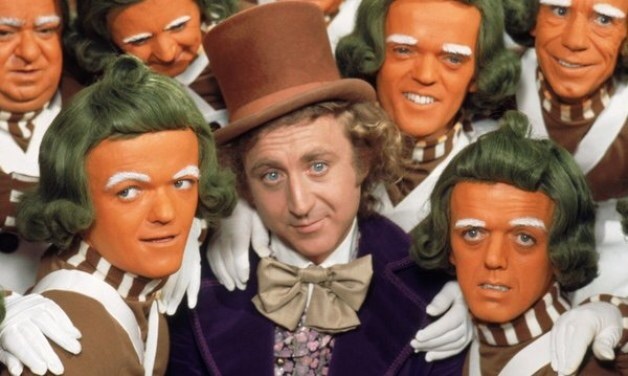 DHA is the culprit behind chocolate factory tans. The use of antioxidants like caffeic acid phenethyl ester (CAPE) in self-tanners has created more natural skin tones, as CAPE mitigates the yellowish orange color that DHA produces. Unlike UV, DHA does not penetrate beyond the skin surface; it is active only in the stratum corneum, the epidermis’s protective outermost layer that consists of dead skin cells. 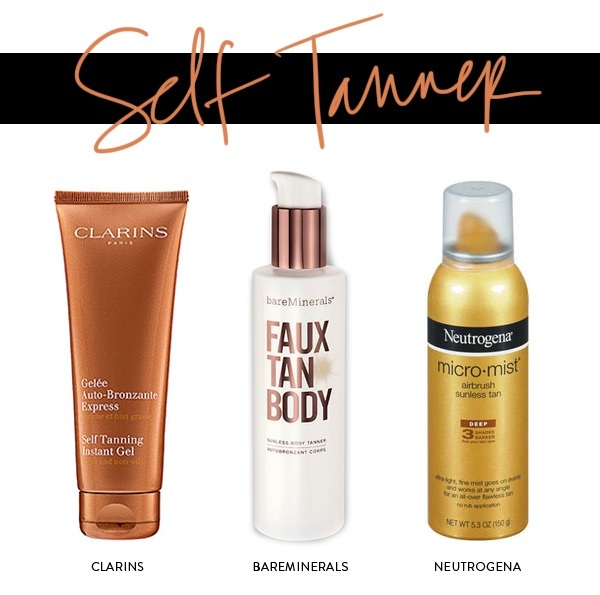 Like sunscreen, self-tanner choices crowd shelves making it hard to know which one to choose. Thanks to advances in technology, today’s self-tanners not only produce natural-looking color but they also come in several, easy-to-apply forms, including cream, lotion, gel, pump foam, spray, aerosol and wipes. There’s even a new, in-shower lotion. Cream and lotion are the most popular vehicles for face and body due to ease of use and uniformity of color. Because they don’t dry too quickly, users can adjust and redistribute amounts for even application. They also hydrate; some even combine moisturizer with self-tanner, claiming to eliminate the need for a separate moisturizer. Gel seems to absorb quickly but are too drying for some people. Pump foam and spray aerosol, while simple to apply and fast-drying, still need to be rubbed in to create uniformity. Spray should be used in well-ventilated rooms. There is little data on inhalation risks. Wipes are also easy to apply and are convenient for transport, but the downside can be streaking or patchiness of color. If you’re in the market for an instant tan or you desire a matching backside, look to a salon that offers spray tanning services. Salons use high concentration, no-rub products, and you may choose between an automated application or a more customized, airbrushed application. Prep your skin first. Most self-tanning products recommend that you gently exfoliate the skin prior to applying self-tanner. For an even tan, apply a moisturizer after exfoliating or blend the self-tanner with a moisturizer. Read instructions. Most products suggest that you wait at least 12 hours after shaving before applying self-tanner and avoid use on skin with active rash. Be patient. A product may claim to take 30-60 minutes to produce visible color on the skin, but an optimal tan actually takes at least a couple of days up to week to achieve, at which point the color peaks. Once application ceases, the color usually resolves just as quickly, lasting up to five days and gradually fading day by day. Create a routine. Generally, you apply self-tanner daily until you get the desired shade of bronze (again, up to a week). At that point, you only need to reapply about three times a week to preserve it, but it’s okay to continue daily application if you prefer. Apply sunscreen. Sunless tanners are not sun-protective. Follow guidelines regarding use and reapplication of a broad-spectrum sunscreen daily, even if the self-tanner claims it has SPF.